A staple for students and even working adults, tote bags are everywhere. You should have no qualms about carrying a bag that is able to fit everything — be it your laptop, gym clothes or a water bottle. However, your normal canvas tote bags may seem a tad too boring. Loewe’s new line of tote bags will not weigh your outfit down, and it may just be the perfect accessory to spice up your outfit, yet still remaining functional. Plus, and here’s the most exciting part — they’re made in collaboration with traditional artisans from all over the world, which explains why they look this unique. 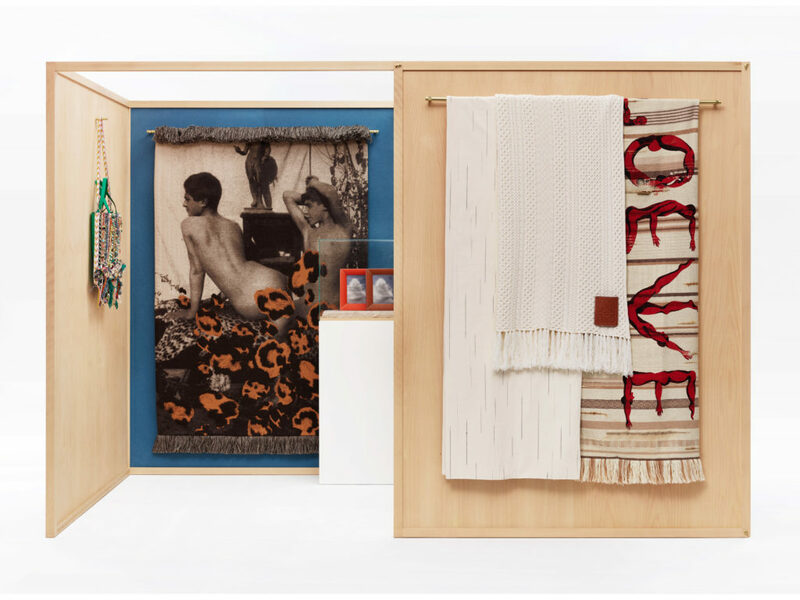 For the 57th edition of the annual Salone del Mobile, the world’s biggest design fair, Loewe celebrates craft by presenting a sprawling collection of blankets, tapestries and tote bags, focusing on exceptional forms of textile craft. With all eyes of the design world trained firmly on them during the event, Loewe’s collection was definitely one to turn heads! More than just a brand, Loewe embodies culture and craft in all its pieces, and this series of tote bags happens to be part of an extensive milestone project. A year in the making, Jonathan Anderson — creative director for Spanish fashion house Loewe, and his team traveled to remote corners in Asia, Africa, Europe, and South America in search of artisanal textile production methods. 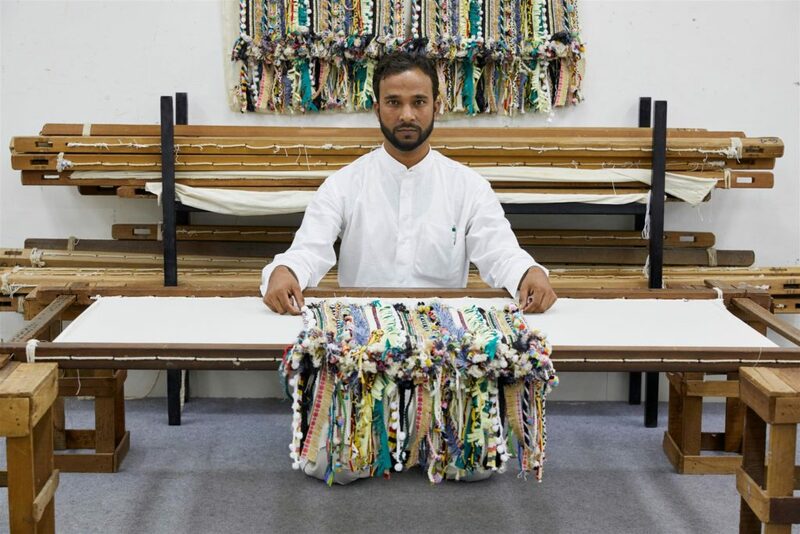 Each of the pieces in the collection is specially curated by the best artisans from all over the world. The eclectic collection features elaborate detailing: from ribbon hand-embroidery in India to jacquard woven in France. Each tote bag is assembled at Loewe workshops in Spain. It is definitely a visual vocabulary of both contemporary and tradition at the same time. Profits from the Loewe Salone project will be donated to charities promoting women’s education in minority communities in Latin America and Africa, and traditional craft around the world. The worldwide launch for the tote bags will be in October 2018, where they will be available in selected LOEWE stores. Both the tapestry and blanket styles will be available for special order.